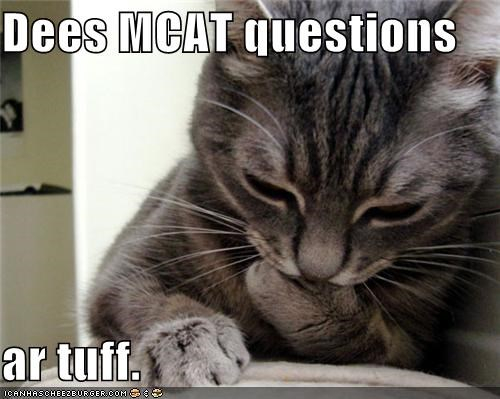 The big, bad MCAT 2015 has got some pre-meds running for the hills, no really. The drastic changes to the Medical College Admission Test are looming and many students are going to great lengths to avoid the new MCAT 2015 before it rolls out in April. Testing centers are all booked up before April and desperate times call for desperate measures including travelling far and wide for available seats. 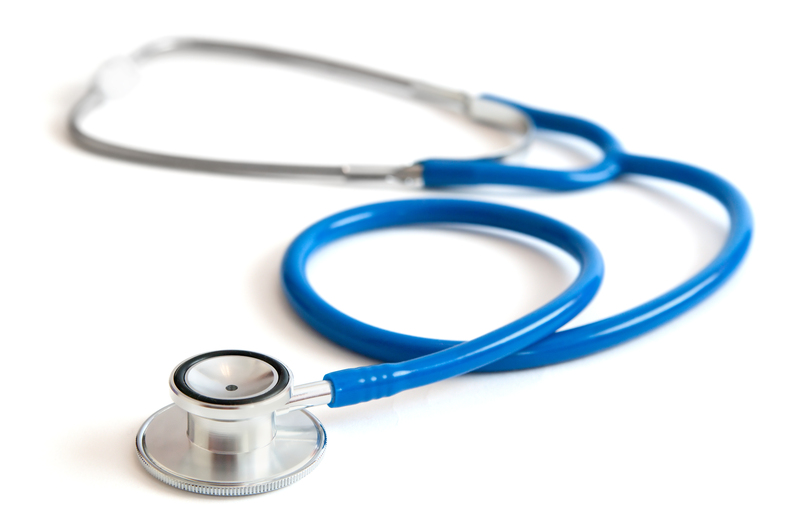 Check out CommonHealth’s awesome article on pre-meds stressing the changes here. …but that’s not you. You brave soldier, are taking on the MCAT 2015 beast. In case you missed it, MCAT Cracker posted a few study pointers (pictured below) for preparing the MCAT 2015 on Facebook so let’s expand on that list now, shall we? P.S. If you don’t already, go ‘Like’ MCAT Cracker on Facebook right here and now. 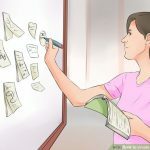 After scouring the pre-med forums and developing tips specifically for the MCAT 2015, here is a carefully selected best of the best compilation of MCAT study tips! This is a big test to say the very least with an immense mountain of material to get through. This isn’t a test you will be cramming for. Brightside is you’ve already been preparing with all the hard work you’ve sure to have done in your classes. So now is the time to prove it. Now all you have to do is prepare for an extremely long exam that tests on all your classes ever in a highly integrated and all encompassing manner. Yeah, not easy so give yourself at 3 months! Practice, practice, practice. The endurance and stamina needed just to get through test day is going to take some getting used to. 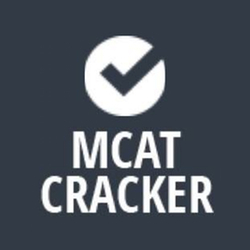 Practice tests like with MCAT Cracker are not only helpful with in content tested but also in getting used to computer testing and exposing you to the time needed for your brain to last through the whole exam. Through your college life thus far you know how you best work and study so why not create your own study guide. You do you. Stick to what works just do it on a grander MCAT 2015 sized scale. Sitting down and laying out a plan and stick to it. 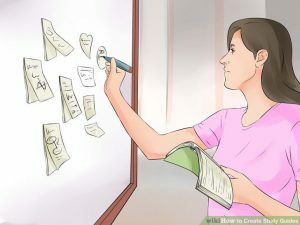 Many of the guides and study schedules out on internet are designed for the old MCAT anyway so take the opportunity to personalize it for you. When creating a study schedule make sure to have a review day perhaps once a week. Once you’ve figured out the subjects you need extra help on tackle them! With the MCAT Cracker diagnostic tests you can pin point specific areas in each section that you’re weakest in. 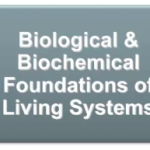 This is not to say, “Well I’m a bio major so I can totes ignore the bio section and focus on the others”, that’s the worst. Sharpen your strengths and strengthen your weaknesses. This is the MCAT. You gotta do it all. The new sections of the MCAT are the scary additions to the exam that have people stressing the most. Be mindful that these aren’t just new sections being added to the test but that all the sections have got an integration emphasis on them. But you’re not stressing. 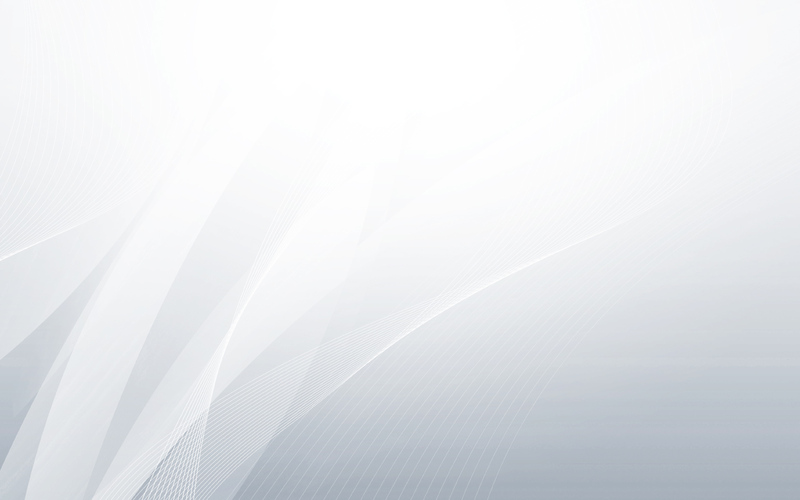 Look at you reading this blog and possibly even using MCAT Cracker already? You got this. 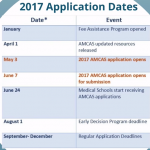 Maybe you’re taking the new MCAT in the summer so you’re signed up to take a psych class in the spring semester? Because that would wicked smart. Either way if you are planning to take the MCAT 2015 there’s time to sharpen your knowledge in these subjects. Well there they are now go forth and conquer! Be sure to check out other blog post on the changes of the exam and even breakdowns of each section. Plus get your practice on with MCAT Cracker. 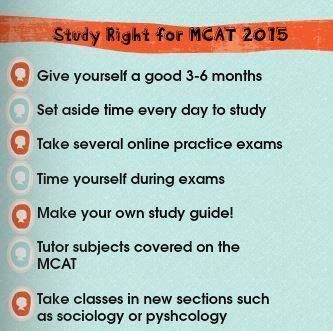 Got any other MCAT 2015 study tips to add to the list? Share with the class in the comments!